Can Good Games Come in Pizza Boxes? Home / Recreation / Games / Can Good Games Come in Pizza Boxes? Sunday’s Thrift Treasure was about Wandering Words, a game self-published and distributed back in the 80’s. I have to admire anyone who takes the risk of shelling out for a run of games and then trying to recoup the cost and make a couple bucks without an established company behind them. It’s a perfect example of the American entrepreneurial spirit and I can’t help but root for the underdog. Plus, you’ll never know what diamond-in-the-rough you’ll discover! Today’s feature (and coincidentally Friday’s) is about a game that is also going the self-published route. 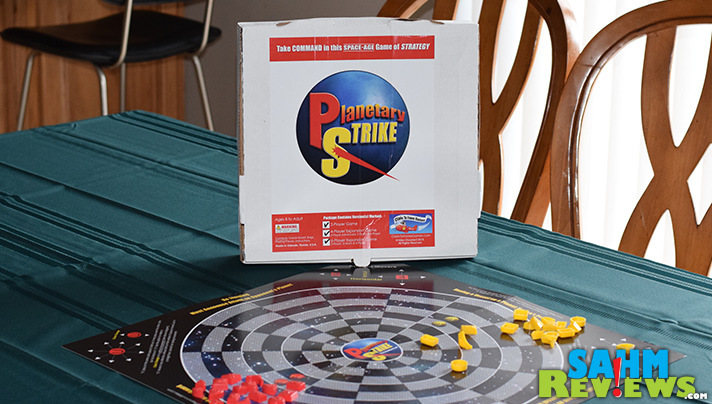 Planetary Strike by Claim to Fame Games is a unique space-themed abstract game that comes in a box that I can only describe as one made to carry a small pizza. But that’s OK, I would rather forego a fancy container to either have better components inside or a lower price. Since this one comes in as low as $12, I think we know which direction they chose! You might remember that abstract games are probably my favorite. 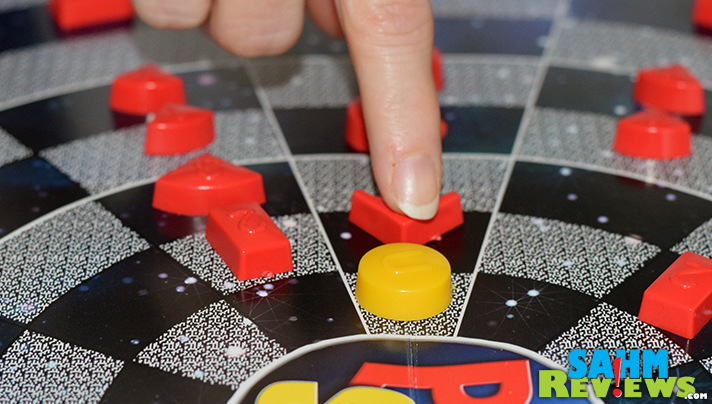 No luck involved, both sides evenly matched – a true battle of wits. And even though the true definition of an abstract typically refers to a game without a theme, in the case of Planetary Strike, the theme doesn’t affect the outcome of the game at all. There’s an interesting story behind the creation of this game, once called “Control”. Conceived in the early 90’s, they originally hand made the game out of wood and began their search for a publisher to bring it to market. After not successfully landing a publishing deal and selling a few hundred copies in the Tampa area, the project was shelved for nearly two decades. This year saw the establishment of a formal company (Claim to Fame Games) and the redesign and renaming of the game to its current form. 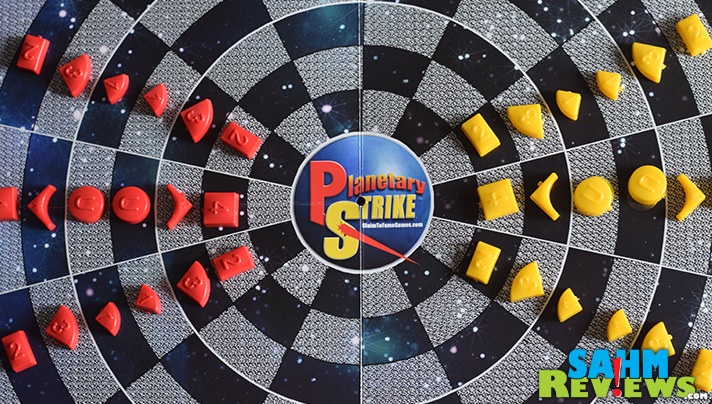 If you purchase the full version of Planetary Strike (only $30) it comes with three different playing board. 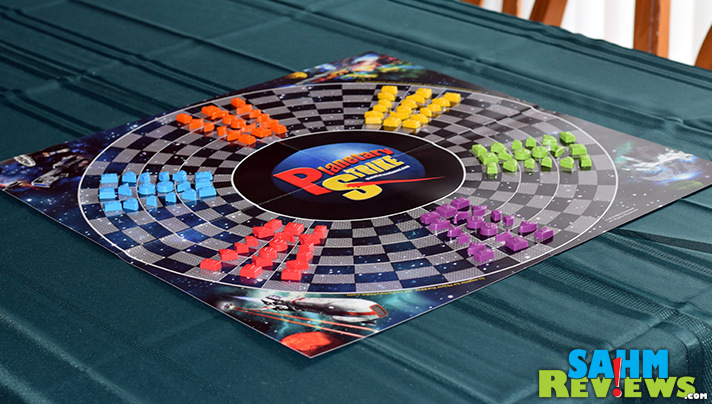 The first is a 2-player introductory board, the second covers more advanced 2-player games and up to four individual players, while the third allows for up to six to enjoy a game. 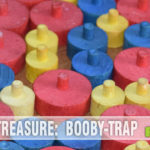 For the introductory game, each person received a team of 18 plastic pieces in different shapes. Each piece is subtly designed to give clues as to the movement direction allowed and numbered to remind how far they can move on a turn. The board also has a handy key to also remind you which ship does what. (The six types of pawns represent different ship types). The objective is simple and reminded me of another abstract we played last Spring, Octi – get one of your ships onto the planet of an opponent. First one to accomplish it wins. Players take turns moving ships one at a time, and the similarities to Chess cannot be ignored. Except that with a round board, you can be attacked from either side, not just the front. 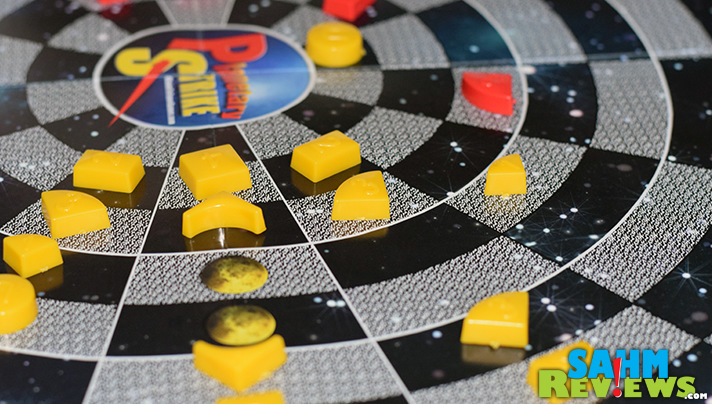 The rules of Planetary Strike are very similar to Chess. Each piece has its own movement conditions. You have to announce “Defend your planet!” when you put an opponent in ‘check’. You can’t move a ship that would put your home in jeopardy of being taken. But unlike that classic game, pieces cannot jump over others. Blocking is a viable strategy and quite necessary to hold off attacks while you gather your offense for an assault. 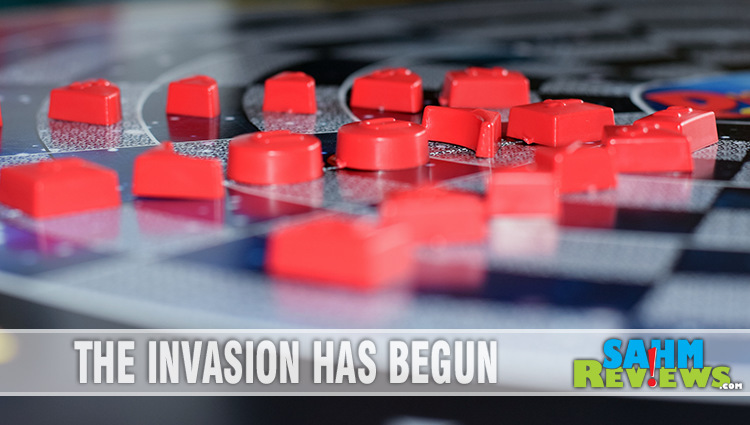 The six-player map is understandably larger to accommodate complete fleets for each player. While it is usually played as a free-for-all, there are additional rules included for team games. I typically like to note how long a game will last, but also like Chess, it could be a quick win if you don’t see where your opponent is headed, or a long back-and-forth battle taking an hour or two. 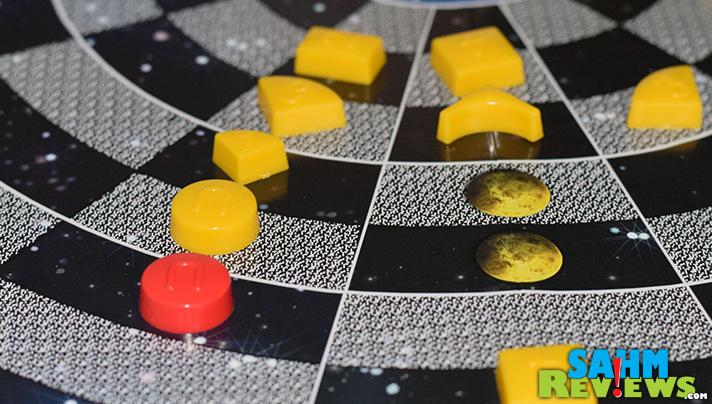 The plastic injection-molded pieces are sufficient, and the boards are playable, but printed on thick stock paper. Of course this helps keep manufacturing costs down (as well as shipping fees). 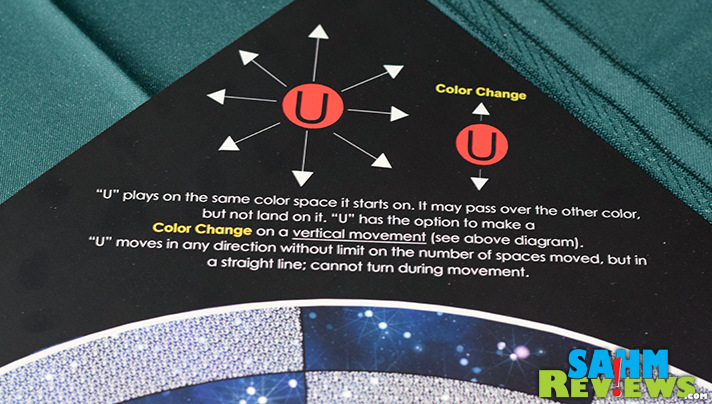 They do sit flat on the table, so once playing you won’t notice the difference over a normal game board. And then there’s the pizza box. Again, a cost-saving measure that doesn’t detract from the game play, but will not look pretty on your shelf. Overlook these drawbacks and I’m sure your wallet will thank you. If you don’t need to seat six players, the bundle that includes the introductory board as well as the 4-player field is your best value at $20. Claim to Fame Games has also put together a series of YouTube videos to help you learn to play or just see it in action. You’ll also find photos and appearances posted on their Facebook and Twitter timelines if you want to see it in person! How many players would you need to accommodate? My friends and I love board games. At least four for sure, but sometimes we get a large group! You and your friends would love this game! Everyone who has played it, loves it. The response received from the public has been outstanding! Originally, I designed the 4-player/2-play advanced version was my concept. I wanted to create a game that would allow everyone on game night to play. As we were play-testing it, the common question asked was, “can more people play?” This inspired me to design the 2-player basic and then the 6-player game. That game does look like it would be a lot of fun. I had no idea that people self-published their own games. That could be fun to do. Yes…we’ve worked hard to get this game out to the public. It’s been nearly 20 years in the making play-testing and perfecting it. Everyone who plays/demos the game, LOVES IT. And, we were able to produce everything locally, in the Central Florida area, which we are very proud of. If you are looking to self-publish, we have contacts that we’d be happy to share with you. I love that this can be expanded for different numbers of players! We have trouble finding games for 6 adults that aren’t party games! Originally, I designed the 4-player/2-play advanced version was my concept. I wanted to create a game that would allow everyone on game night to play. As we were play-testing it, the common question asked was, “can more people play?” This inspired me to design the 2-player basic and then the 6-player game. Everyone who has played it, loves it. This looks intense (I am not much of a chess player, so I don’t know if I would like it, but my hubby LOVES strategic games like this!) I would love to get it for him for game night when the kids are older. Since they aways get into the games, a thin board will be ruined in no time! You’re right, this game is like chess on steroids, but easier to learn and more fun to play. The boards are printed on 12-point cover stock — and actually, my original boards created 20 years ago are still in operation. They are very durable. But what I’ve done, because we do so many events (and some in the Florida humidity), is to laminate them for outdoor durability. I think you will find that this board style works perfect in your home. And if it doesn’t, we’d be happy to send you a replacement board. Oooh! Hubby’s bday is in Feb! I think he would love this- thanks for the laminating tip! SO easy! Looks like a fun game! I really like the pizza box. I’m so glad you like the pizza box…I’ve gotten a lot of mixed reviews on it. But 20 years ago when I first started working on the game, that was all that was available — so I decided to stick with my original concept. Our goal is for the 2nd run to upgrade the packaging. For now, we can deliver a game locally in “30 minutes or less!” Try it…you’ll like it. I’m glad you like the pizza box…it is fun, and allowed us to produce the game at an affordable price. When I first started working on the game 20 years ago, the pizza box (much thinner cardboard!!) was all that was available. Our goal is for the 2nd run to upgrade the packaging. Try it…you’ll like it. 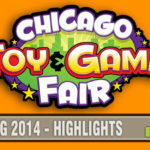 It is great that they make the you tube videos to help you figure out how to play these games. I would probably need a little bit of extra help. Love the pizza box type packaging. Glad you like the pizza box…delivery in 30 minutes or less! LOL When I started working on the game 20 years ago, the pizza box was all that was available. And I offer 100% guarantee that you’ll like it — if not, I will refund what you paid for it. We love games! I was thinking about getting a bunch for Christmas! That’s a great idea! And we can ship them out the next business day. As Scott Brady mentioned, the base game is only $12, however the most popular package is the $20 version that contains the 2-player basic and the 2-player advanced (this is what I like to play) and the 2-team/4-player version. Try it and I guarantee that you’ll like it! This sounds like a game my brother would really enjoy! Thanks so much for sharing it with us!!! Hi Susannah, I think you’re right — your brothers wlll definitely enjoy this game. 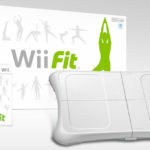 You can see more and order online at http://www.claimtofamegames.com. Try it…you’ll like it! What a cool post! 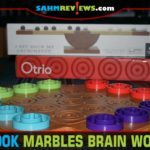 Board games are so much fun and this looks like a great one! Planetary Strike is awesome! It’s like the next generation of chess that launched in outer space!